How many times a day do you hear that? If you’ve got kids of any age I’m sure you hear that all that time, I certainly do! 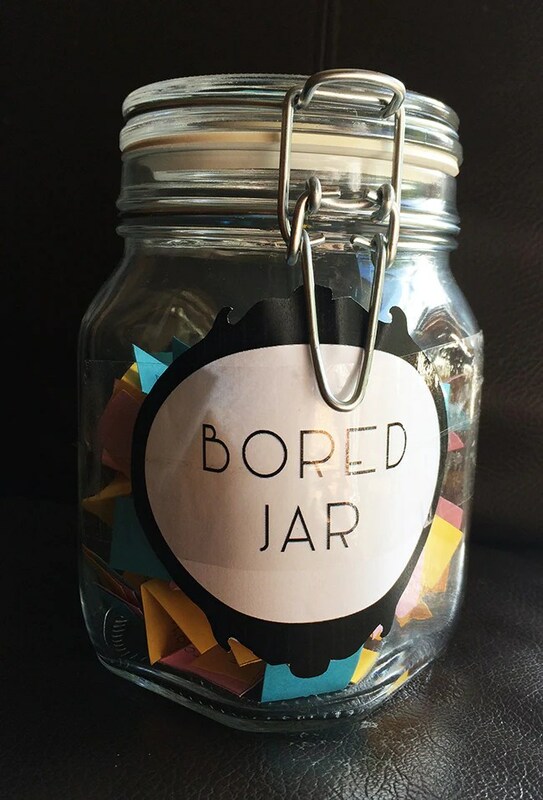 So here’s a great solution: a bored jar. 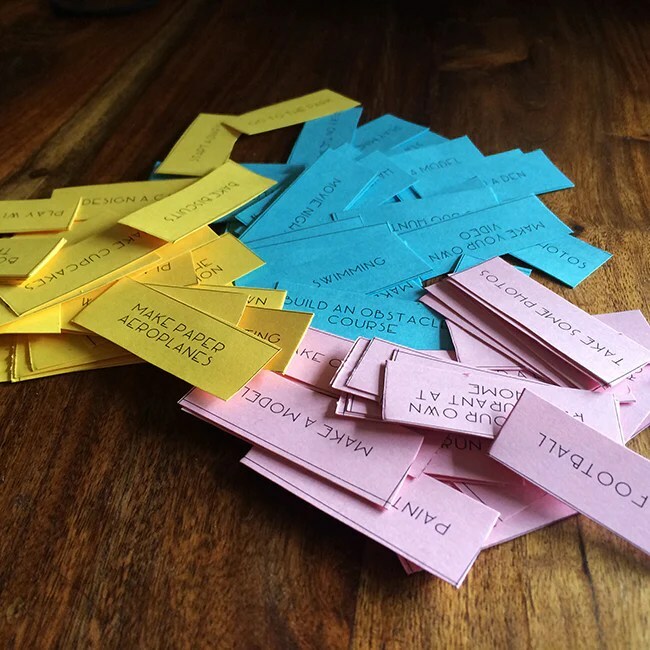 Whenever you hear those dreaded words get them to pick an activity out of the jar and voila! Boredom problem solved! 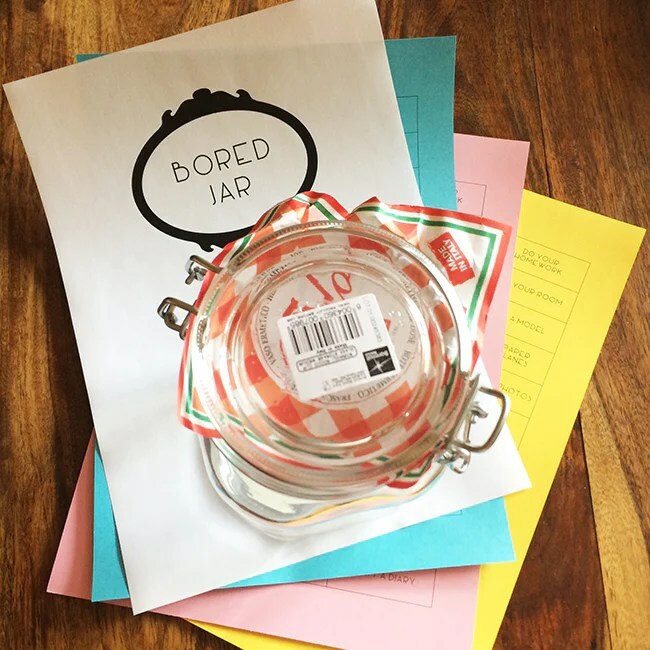 I can’t guarantee you’ll never hear the words ‘I’m bored…’ again but it certainly helps! 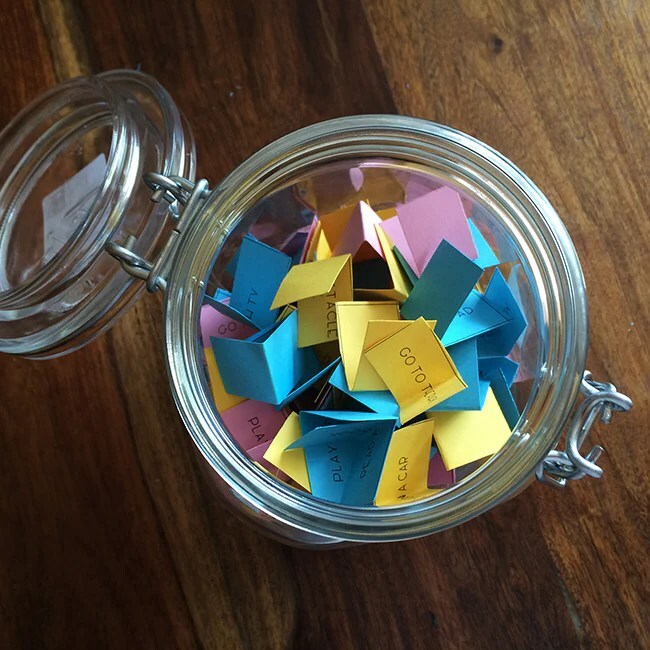 I printed my list off on 3 different sheets of coloured paper which more or less filled my jar. 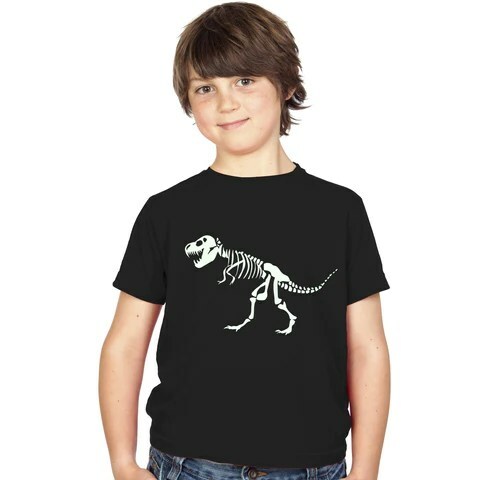 My list is geared towards my 9 year old boy, but adapt to fit your kids as you like. 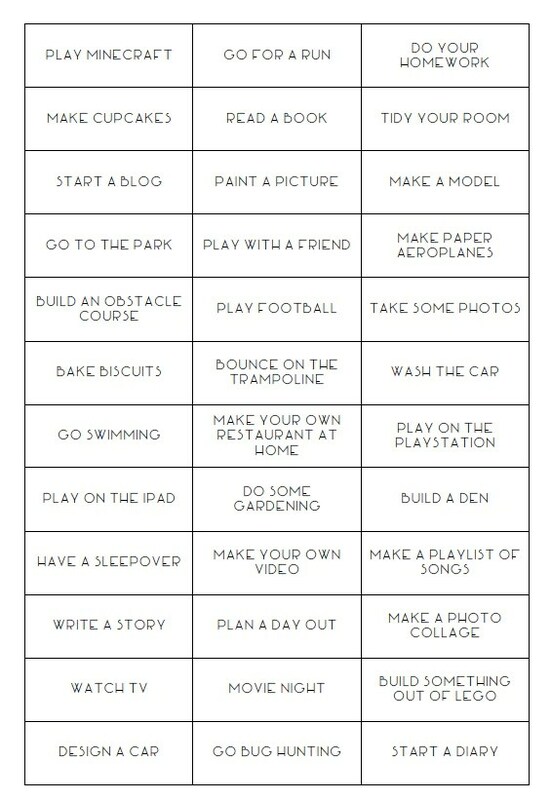 There’s a great bored list for a tween girl here if you need some more ideas! You can download and print the list below by clicking on it or download the pdf here. 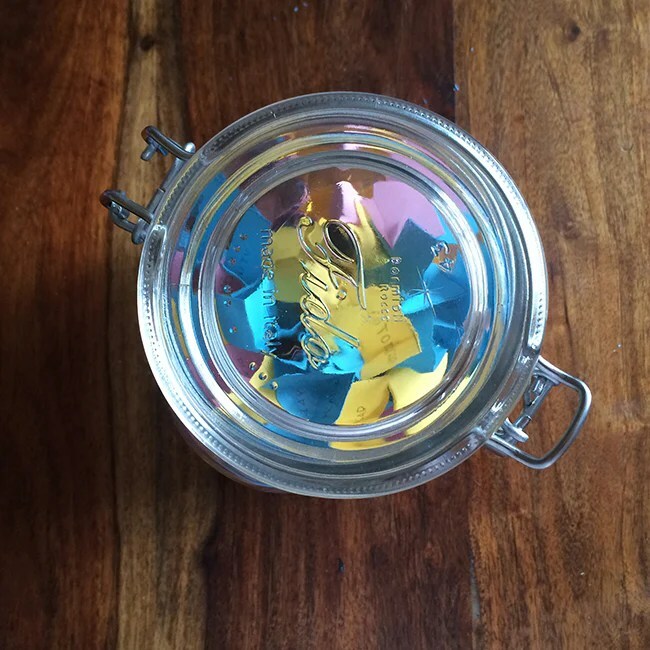 There’s also a printable label for your jar too.